You know nothing is cozier around the holidays than a luxury fragrance candle and a box of gourmet chocolates - so we've gifted both of them together! Send someone something warm and sweet! 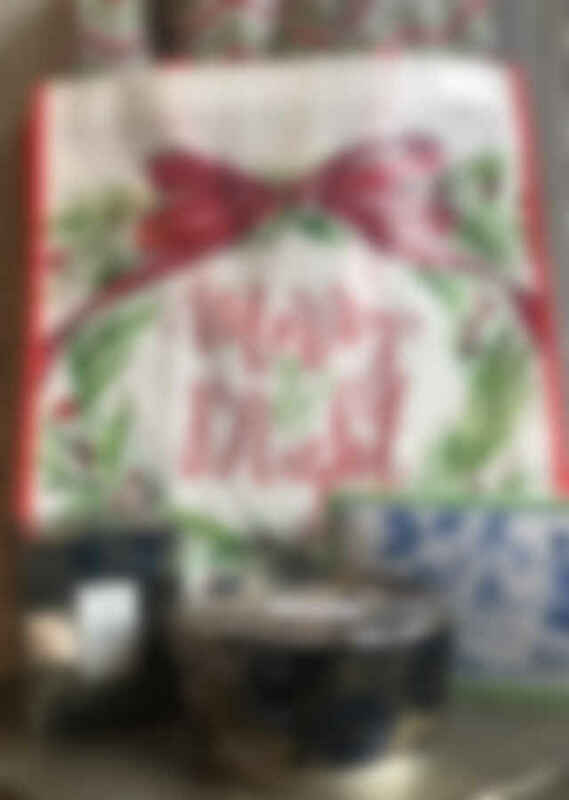 We putting this trio together in a holiday keepsake tote bag, professionally hand delivered. 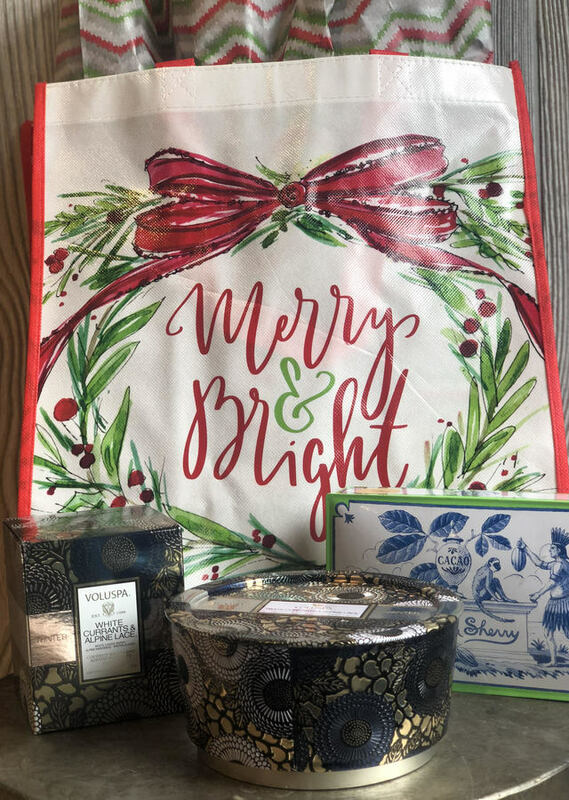 This set includes a box of Louis Sherry Premium Assorted Chocolates, Voluspa's White Currants & Alpine Lace (3) wick holiday collection candle and single wick candle.